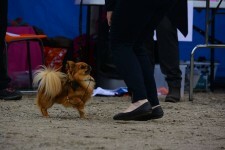 We have a New Estonian Champion! 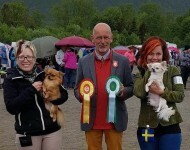 Tigerliljas- Best Breeder group with HP & BIS 3 GROUP!!! 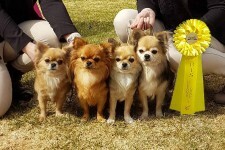 TigerLiljas Best Breeder group again! 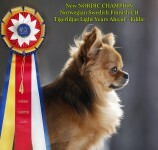 Tigerliljas BIS-3 Breeders group x2 !! !